 Pebble Beach is supporting TVBEurope’s first Strategy Week and has confirmed it will sponsor a roundtable discussion as part of the five-day event. Pebble Beach is supporting TVBEurope’s first Strategy Week and has confirmed it will sponsor a roundtable discussion as part of the five-day event. Kicking off on Monday 29 June, Strategy Week will see broadcast leaders and professionals coming together to discuss the most pressing issues in the industry today, in the form of webinars, a roundtable event, and the new one-day conference TVBEurope 2020, which takes place on 30 June. IABM is joining forces with TVBEurope as strategic partner for the Week, and its executive industry C-level event in London on 1 July, will be part of the schedule. Discussion will focus around key themes including the transition to UHD, IP workflow, consumer trends and improving the viewer experience, and emerging technologies as we look ahead to 2020. The TVBEurope 2020 conference is designed to offer tangible strategic insights for companies building their business roadmaps for the future. Jon Ive, director of technology and strategic insight at IABM, will return to London’s BAFTA to chair the conference. The roundtable will take place on 2 July at the Soho Hotel and will provide a forum for discussion as well as a great networking opportunity for attendees. Since its formation in 2000, Pebble Beach Systems has grown to become a major player in television automation and content management. With a long history in broadcast automation, the company has developed a portfolio of successful products which have the flexibility to support a wide range of broadcast applications. Designed around a modular and scalable architecture, the automation solutions are configurable and robust, suited to multi-channel playout as well as live programming environments such as news or sports. They offer interfaces to legacy equipment and also support new formats and technologies such as IP delivery and interactive television. Pebble Beach Systems works closely with broadcasters, systems integrators and technical partners, with an international client base including TV Globo Brazil, Fox News and Business channels USA, ZDF Germany, Orbit Showtime Network UAE, TV4 Sweden, TV2 Denmark, Viasat UK and AMC Networks Inc. USA.